Anti-RBP4 Antibody | A1400 | BioVision, Inc.
Retinol-binding protein 4 has recently been described as an adipokine that contributes to insulin resistance in the AG4KO mouse model. It is secreted by adipocytes, and can act as a signal to other cells, when there is a decrease in plasma glucose concentration. 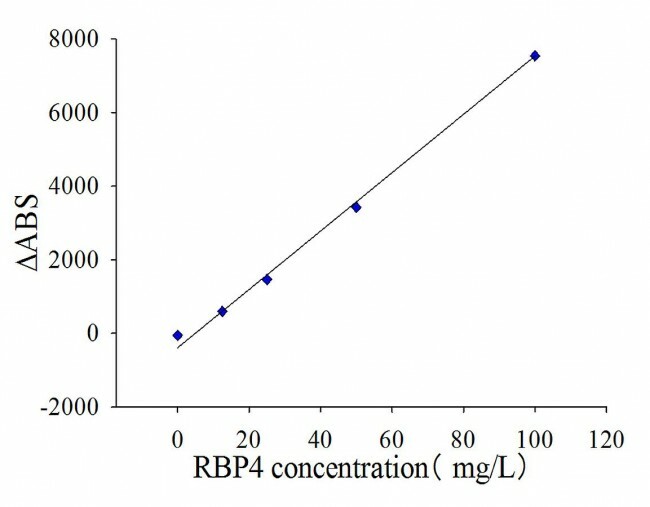 Mutations in the RBP4 gene have recently been linked to a form of autosomal dominant microphthalmia, anophthalmia, and coloboma (MAC) disease.